With the help of Brandenburg Life Foundation, McKinney Amateur Radio Club, and Plano Amateur Radio Klub Sci-Tech Discovery Center now has an amateur radio station. 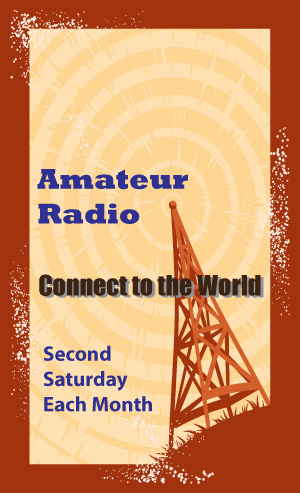 Want to learn more about HAM Radio. 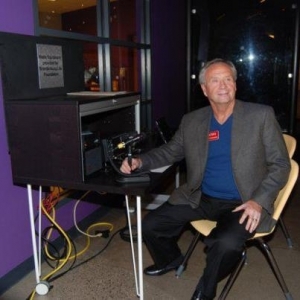 Sci-Tech will have local Amateur HAM Radio Operators the 2nd Saturday of every month between 1:00pm – 4:00pm.